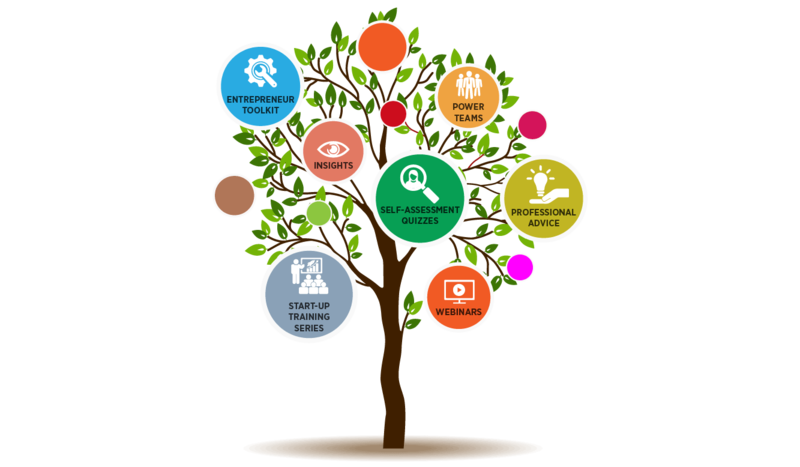 Adequate cash flow is essential to the survival of a business. 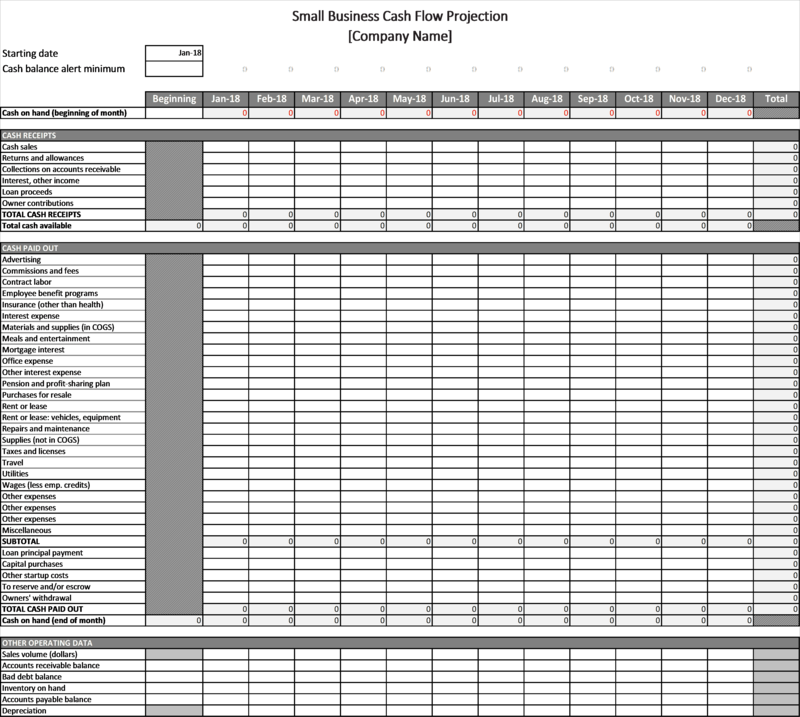 This Cash Flow Projection Excel template can help you predict whether your business will have enough cash to meet it’s obligations. Projected cash balances below the minimum amount you specify are displayed in red. You can also see a chart of your projected monthly balances. …with this Cash Flow Projection Excel template you will be adding an essential tool to help you keep track of your expenses, manage your cash flow and keep your business cash positive. …with this sleek well designed Cash Flow Projection Excel template. No need to worry about layout or formulas, as we have taken care of all of this for you. …to easily anticipate your cash position based on your assumptions Ready for you to start using right away!